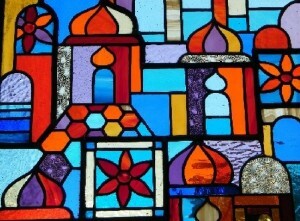 Stained glass brings colours that are alive with shifting light into our surroundings. 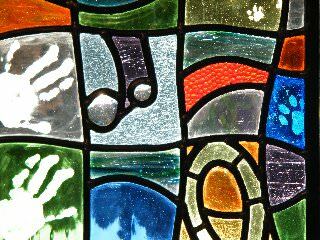 Shedglas Design can bring these colours into your home and business with bespoke leaded stained glass panels for your doors and windows. 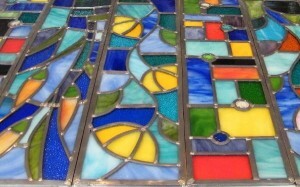 A specially commissioned stained glass window can bring a unique individual element to any building whether it be a new build or an established home. Designs can be traditional, suiting particular settings, or specially designed. 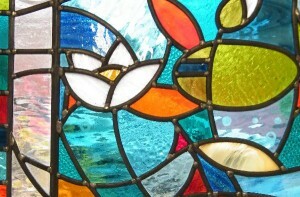 The Shedglas Design Studio is run by Cathi Prince in Haconby, south Lincolnshire. Situated just off the A15 it is within good road access for Lincolnshire, the East Midlands and Cambridgeshire.